Provide comfort for the family of Earl Gunn with a meaningful gesture of sympathy. Earl Jefferson Gunn, 79, of Perrysburg Ohio, passed away on March 1, 2019, surrounded by family. He was born March 1, 1940 in Youngstown, Ohio, to Earl Gunn Sr and Mary Magdalene (Monroe) Gunn. Basketball was always his passion from a very young age. While in college, Earl was drafted to the US Army where he served as a Paratrooper in the 82nd Airborne Division. He was also a part of the All Army Basketball Team, the Fort Bragg Dragons. Once he was honorably discharged, he played for the Harlem All-Stars Semi-Pro Basketball Team. After almost 40 years at GM Powertrain, where he also served as a UAW Representative, he retired and became a mentor in the community for today's youth at the Frederick Douglass Center, a Trustee at the Ben Williams Foundation, and even a high school basketball coach for Toledo Public Schools. He was also a Princeton Hall Mason. He also served God's people as a trustee at St Paul A.M.E. Zion. He was a devout family man that thoroughly enjoyed sports, reading, music, and mentoring. Earl leaves to cherish his legacy his wife, Gladys D. (Williams) Gunn of Perrysburg, OH; his children, Earl J. Gunn, lII, of Buffalo, NY, Reyah (Kashaan) Muhammad of Annapolis, MD, Ameenah (Rashad) Workman of Buffalo, NY, Netoshia (Jarvis) Pendleton of Fort Hood, TX, DiMeka Fuqua of Toledo, OH, Aisha Gunn of Greensboro, NC; 16 grandchildren, 7 great grandchildren, and a host of nieces, nephews, cousins and family friends. 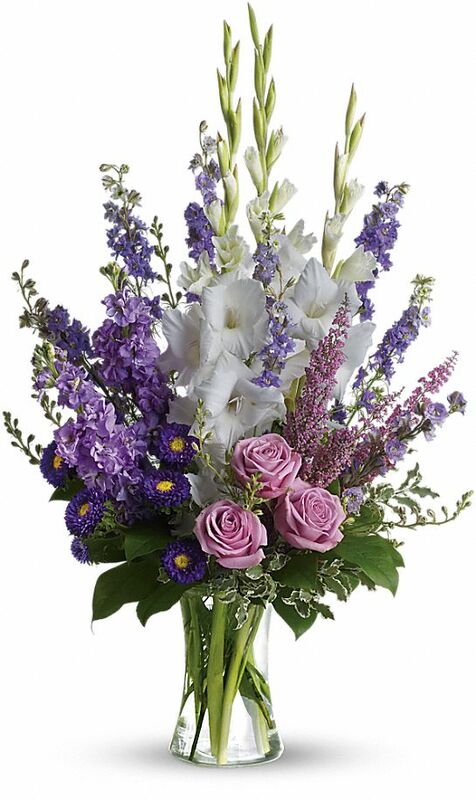 To send flowers in memory of Earl Jefferson Gunn, please visit our Heartfelt Sympathies Store. From Janice Couch and Family sent flowers to the family of Earl Jefferson Gunn. The Lord comfort those who mourn. From Janice Couch and Family purchased flowers for the family of Earl Gunn. JWFACTS.ORG As you remember Earl's life legacy and celebrate his homegoing to Heaven, may Jesus our Almighty Jehovah God in the flesh embrace you all with His loving arms. "Precious in the sight of the Lord is the death of His saints" Psalm 116:15. Earl will not be forgotten in the hearts of all who knew him. "To be absent from the body is to be present with the Lord".